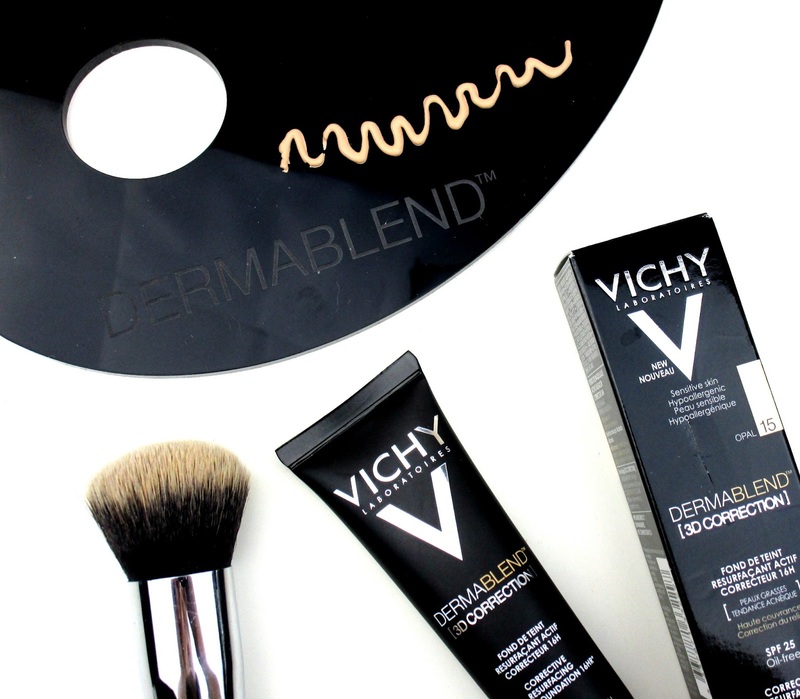 You might already know that I'm a huge Vichy fan, their skincare is amazing particular the Idealia range which is my absolute favourite but makeup wise I haven't tried that much, only their Dermablend Loose Powder and their Dermablend Fluid Corrective Foundation both of which I love, so when I heard they where launching a new foundation named Dermablend 3D Correction I couldn't wait to give it a whirl! The Vichy Dermablend 3D Correction Foundation* (£21.50) claims to transform the appearance of acne-prone skin with it's corrective resurfacing base that provides high coverage and an ultra-matte finish, sounds pretty amazing right. Theres five shades to collect here going from Opal which is the lightest and my chosen shade to Bronze which is the darkest of the bunch, so whether you have a lighter skin tone with pink undertones or a medium-dark complexion with yellow undertones Vichy have got you covered. So lets kick things off with Dermablend 3D formula... When I first popped some of this foundation on the back of my hand I thought ohhh nooo...the foundation has a thick, mousse like texture that I immediately thought would be heavy, cakey and hard to work with but I was wrong, instead the foundation just glided over my skin like velvet covering any imperfection or blemishes it came across but in such a lightweight way, it smoothed out any bumps I had on my skin and if you suffer from enlarged pores then this foundation is going to work a dream because it literally smoothed them out as well, I couldn't believe it! I found the best way to apply this foundation was on well moisturised skin and with my fingers, I tried my beauty blender and a makeup brush both of which worked OK but applying with the warmth of my fingers just worked wonders and was so quick and easy! 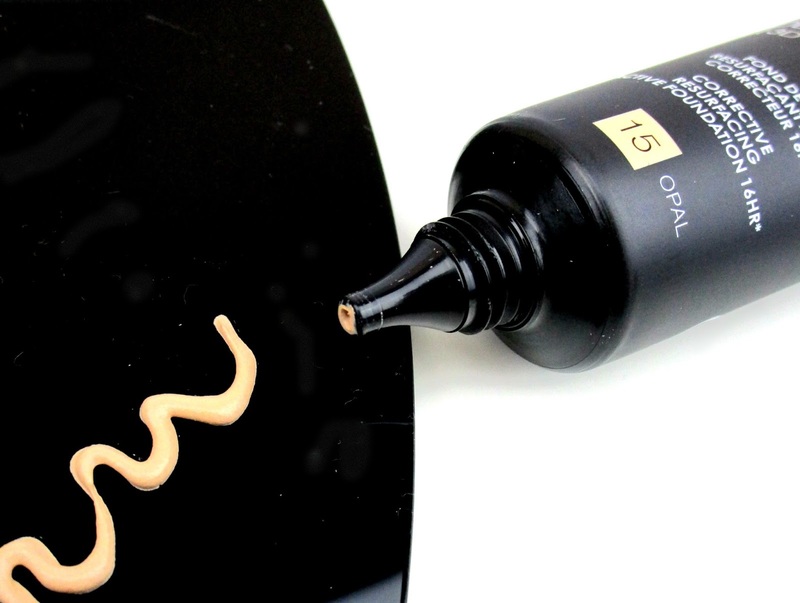 The finish is full coverage, lightweight, and very matte so all you oily-combination gals out there are in for a serious treat here. Lasting power wise I had no problems at all, the foundation kept it's full coverage, lightweight look all day without going patchy at all! Overall I'd highly recommend the Dermablend 3D Correction Foundation if your either looking for something to help you achieve a flawless base with a lightweight feel or if you need a foundation that will cover lots of skin concerns such as acne, spots, oiliness, large pores and shine. 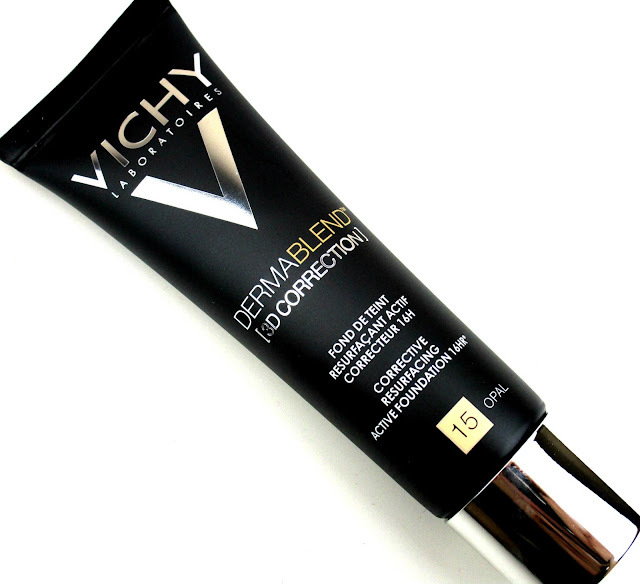 I can actually see the 3D Correction being awesome throughout the summer months, obviously I haven't had a chance to test it out in the heat but I think with it's lasting ability, lightweight feel and matte finish as well as it containing SPF 25 this could be a summer foundation favourite for sure! 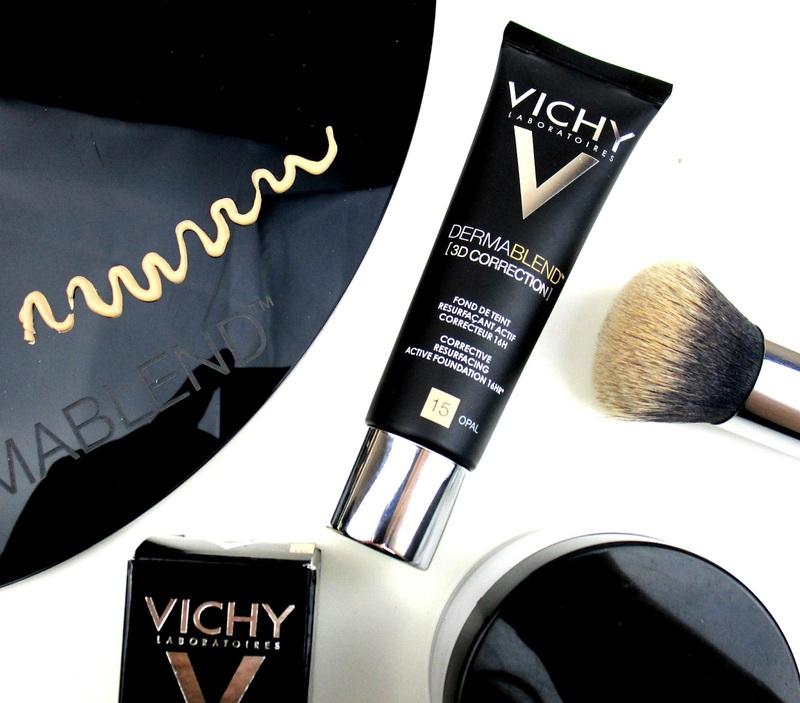 Have you tried any of the Vichy Dermablend 3D Correction Foundation beaut's?? What did you think? I'd love to know! This sounds amazing. My skin likes to like a foundation and the within weeks decides against it. So this combo sounds just like what my skin needs. Would love to have seen a picture on the skin though! The final finish.